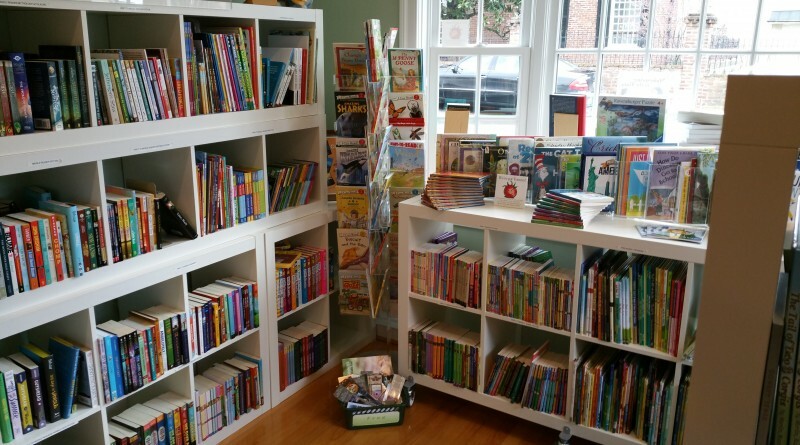 Second Chapter Books, an independent bookstore at 10 S. Liberty Street in Middleburg, has long been a treasure trove for bibliophiles. In a space barely large enough to swing a cat, owners Jilann Burkett and Kathy Jo Shea maintain an atmosphere of calm and serenity. Today, the bookstore is facing an uncertain future. The bookstore’s building went on the market this week and the bookstore’s lease, which expires in September, will not be renewed by the current owner. The possible closure of the bookshop has brought out supporters, who have been coming in to express their shock and sadness, Burkett said. 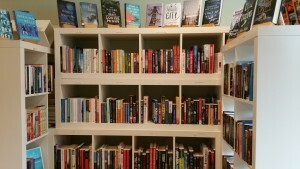 The two owners are known for their knowledge, organized approach, and infinite patience in searching out books for readers and advising on choices. “We can’t afford to lose another independent bookstore,” Carducci said, adding there is a possibility of getting a group of people in the community to buy the bookshop so the business can continue as normal. Shea and Burkett are hopeful a buyer will choose to keep the bookstore open. “If someone buys it and wants it here, we’ll put our heart and soul into this. We’d like to continue to make it grow and we love doing it. Right now that’s not going to happen,” Burkett said. “If that does not happen—we’ll close,” she said, noting that it would take a great deal of time and effort to get re-established, even if the bookstore stayed in town. “It could play out beautifully, or it could peter out in 35 seconds,” she said.